►►If you wanted to rank your sites with desired keywords, then its the best gig available on Fivesquid because I do all the backlinks manually and in the high-quality websites. 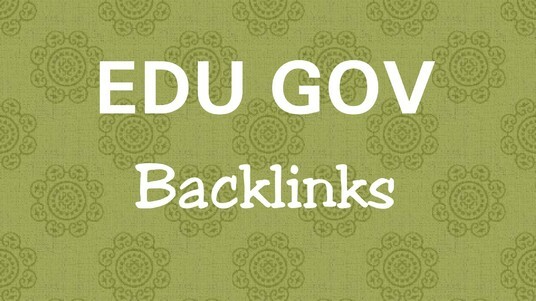 I submit your URL in only the top ranked sites on the web. I manually research and find out these sites, So that you get a quality delivery. 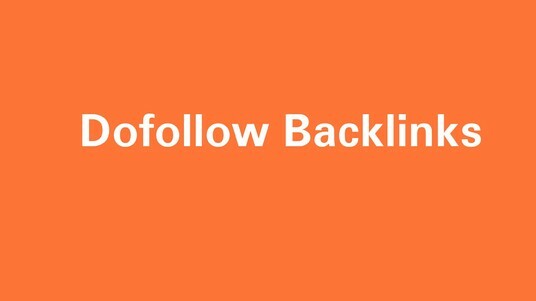 Do-Follow backlinks have an SEO benefit for your website, A D0Follow backlink will pass on the SEO benefits of the website where it is created from to the hyperlinked site. All the submitted links have used Primary Anchor Texts, Secondary Anchor Texts, Partial Anchor Text to get your s!te key-words get the first-page result. You will receive work reports in a (.txt) or (.xlsx) file.